We have built up our reputation working initially within the local community, serving mainly homeowners. We soon found that people began to rely on us as a local community service and not just a local company. We are members of the NICEIC Domestic Installers Scheme working to building regulations Part P. Through the NICEIC we provide warranties for all work carried out covering the workmanship we are experienced electricians in all aspects of domestic electrical installations. 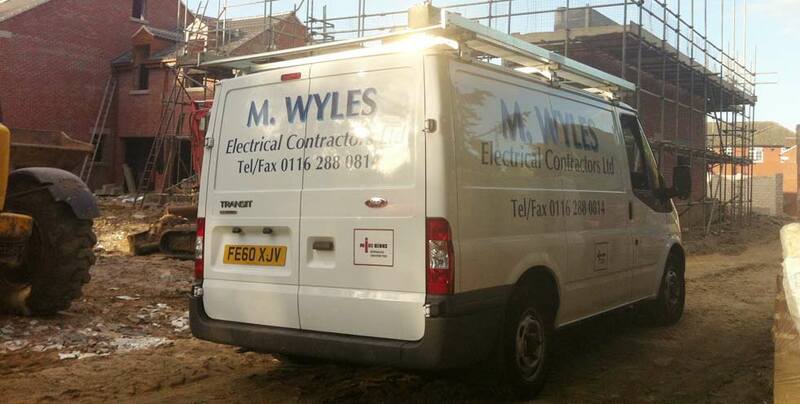 We also provide all electrical work associated with Kitchens, Bathrooms and Central heating.